Today on the Ask Prof Noakes Podcast we chat about carbohydrates on the LCHF diet, particularly monitoring how many grams of carbs you eat and we find out how necessary it is to monitor these details. Do we count the net carbohydrates or would it be overall carb intake when following the Banting diet. Today on the Podcast we chat about carbohydrates on the LCHF diet, particularly net carbohydrates when following the Banting diet. Brian Corben got in touch and he said that on previous podcasts you spoke about monitoring how many grams of carbs you eat on the LCHF or Banting Diet. You have also mentioned the My Fitness Pal app, and Brian wants to know should we consider net carbohydrates in watching our carb intake or should we consider overall carb intake? Prof Tim Noakes: No, I think we just look at the net carbs without the fibre, if you can exclude the fibre content of the foods that you eat. Otherwise you generally tend to eat little bit too little carbohydrates, but again I think that the point here is that you need to cut the carbs to the value that you find which works for you on a scale. 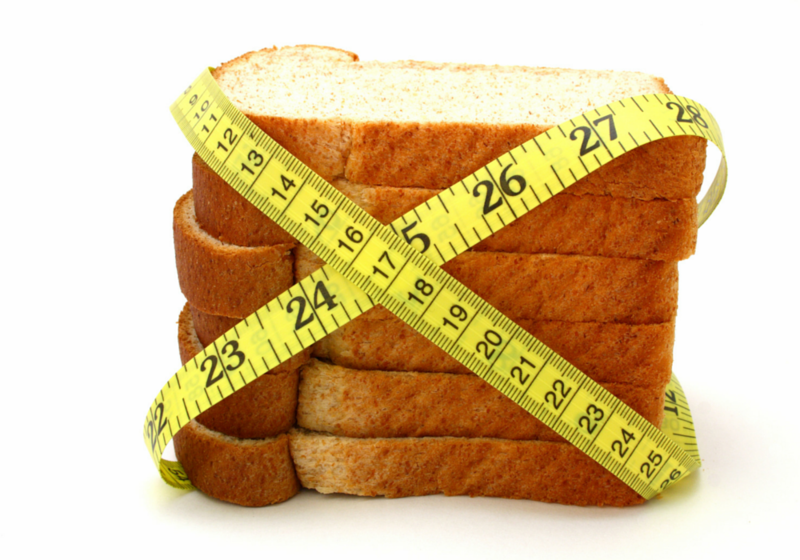 Net carbs or total carbs on the Banting Diet? So, in other words, if the scale is not moving in the direction you want, you need to eat less of the carbohydrate containing foods and whether you call net or total or whatever, you just take in too much carbs and you need to cut them. I think the key is that one has to decide what weight you want to be and what effort you are prepared to put in to reach that weight on the Banting Diet.